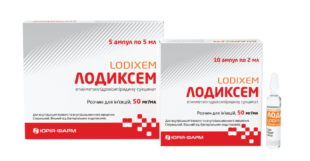 L-carnitine solution for treatment of primary and secondary L-carnitine deficiency in new-borns and adults. 200 mg/ml 5 ml vial No.5. 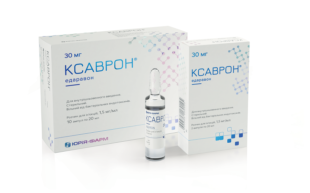 NEUROCITIN® — is an infusion solution for multidimensional neurological protection in acute cerebrovascular accidents. 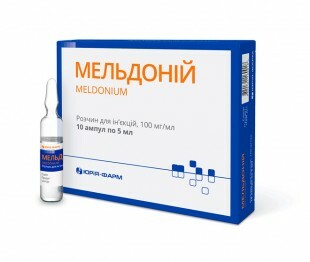 solution for infusions 2000 mg/200 mL; solution for infusions 1000 mg/100 mL; solution for infusions 500 mg/50 mL. CITOCON® (citicoline) is the only neuroprotective agent with proven effectiveness for treatment of acute cerebral circulatory disorders and brain injuries. 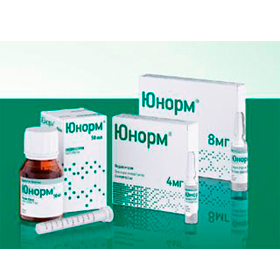 solution for injection, 125 mg/ml in 4 ml ampoules No.5; solution for injection 250 mg/ml in 4 ml ampoules No.5. 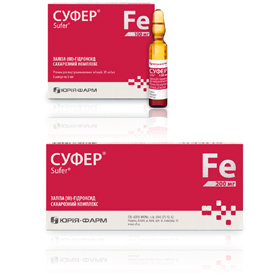 Sufer® is an intravenous iron preparation for rapid clinical and haematological correction of iron deficiency. 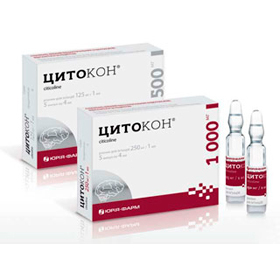 100 mg (5 ml) ampoules No.5; 200 mg (10 ml) vial, special solvent included — 0.9 % NaCl-Soluven 100 ml. 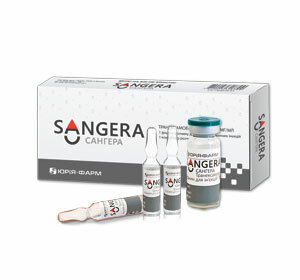 Sangera® is a next generation haemostatic, 26 times more active than aminocaproic acid and 10 times more effective than ethamsylate. 5 ml ampoule. 10 ml vial. 10 ml vial. 1 vial + 1 container with solvent agent (sodium chloride-Soluven, 9 mg/ml, 100 ml). 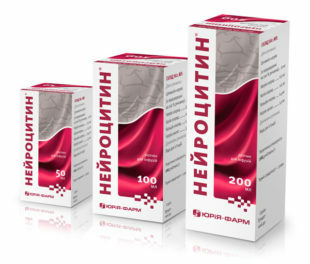 Cardioprotective, anti-anginal and anti-hypoxic agent improving metabolism and energy supply in cells. 5 ml ampoule; 5 ampoules per blister pack. The most prescribed analgesic in Europe: it is prescribed to 78 % of postoperative patients. 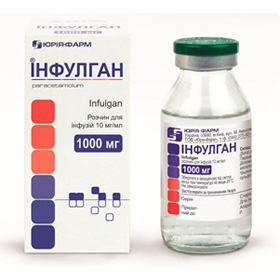 Infulgan® solution for infusion 1000 mg — 100 ml. Infulgan® solution for infusion 500 mg — 50 ml. Infulgan® solution for infusion 200 mg — 20 ml.